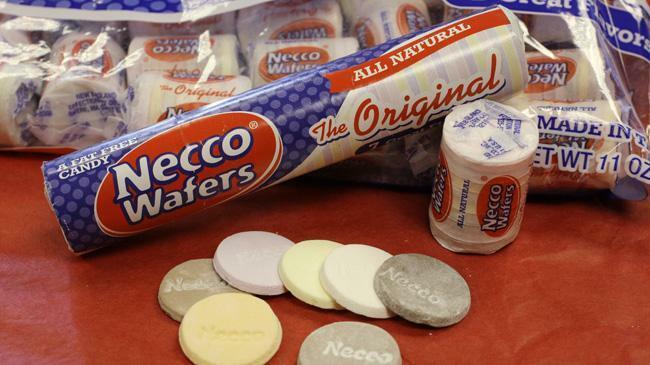 The maker of Necco wafers is the largest employer in Revere. Mass layoffs may be on the horizon at New England Confectionery Co. in Revere. Necco chief executive Michael McGee notified the state and Revere Mayor Brian M. Arrigo that 395 workers — most of its workforce — could be laid off if the troubled candymaker cannot find a buyer. McGee stated in the March 6 notice that the company “has been in ongoing negotiations with potential buyers to allow for its continued operations,” but that if a sale is not completed or if the company opts for layoffs, employees could be terminated as soon as 60 days from the date of the notice. “We deeply regret and understand the uncertainty this action may cause our valued employees,” McGee said in the letter. Employees who could be affected include cooks, hard candy makers, truck operators, various machine operators and attendants, and administrative positions — including the chief financial officer and chief executive. The 830,000-square-foot building at 135 American Legion Highway was sold last year for nearly $55 million to Atlantic Management and VMD Cos. Its lease is set to end at the end of August. Necco, which has been making the classic Necco Wafers since 1847, as well as other sweets, remains Revere’s largest employer. As of 2011, Necco had roughly 500 employees.